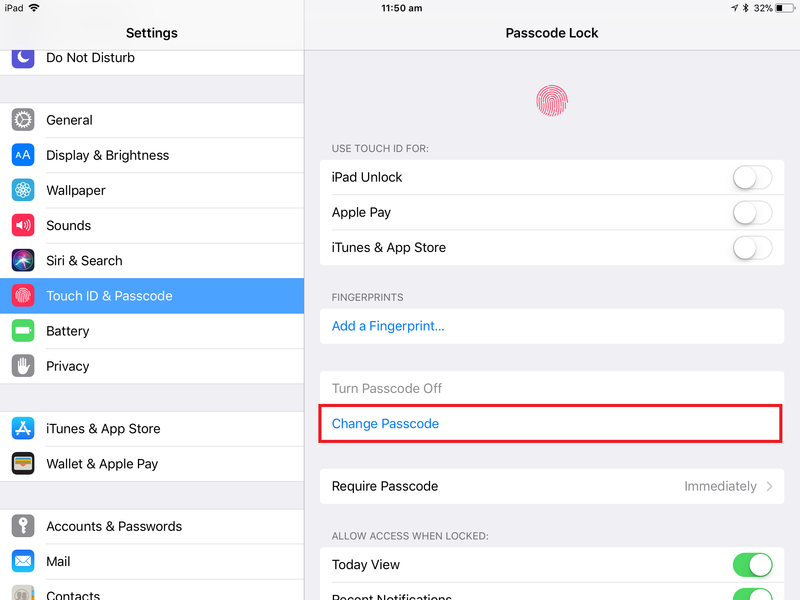 How to change my iPad passcode? 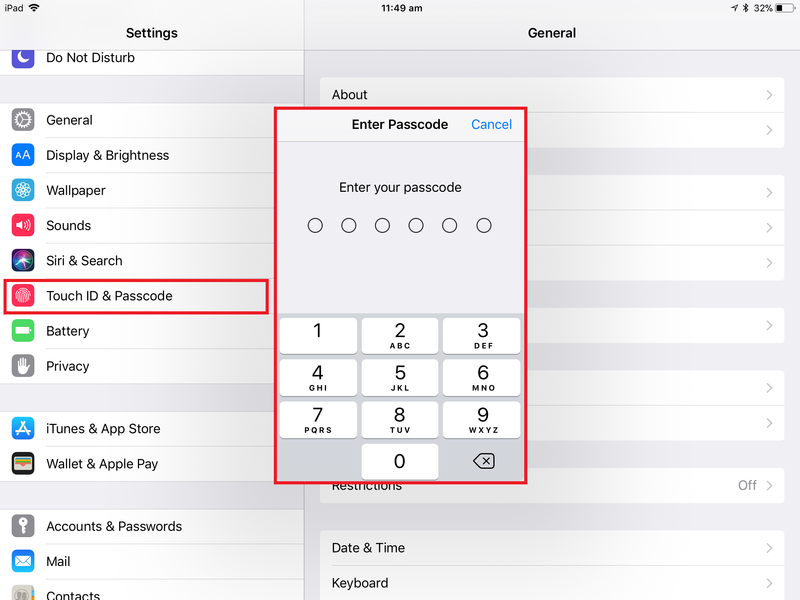 Set a passcode on your iOS device to help protect your data. Your device will require your passcode when unlock your device, update your software and install iOS configuration profiles. ​1. Open your Settings > Touch ID & Passcode. Enter the passcode if it prompted. ​​3. Enter a six-digit passcode. 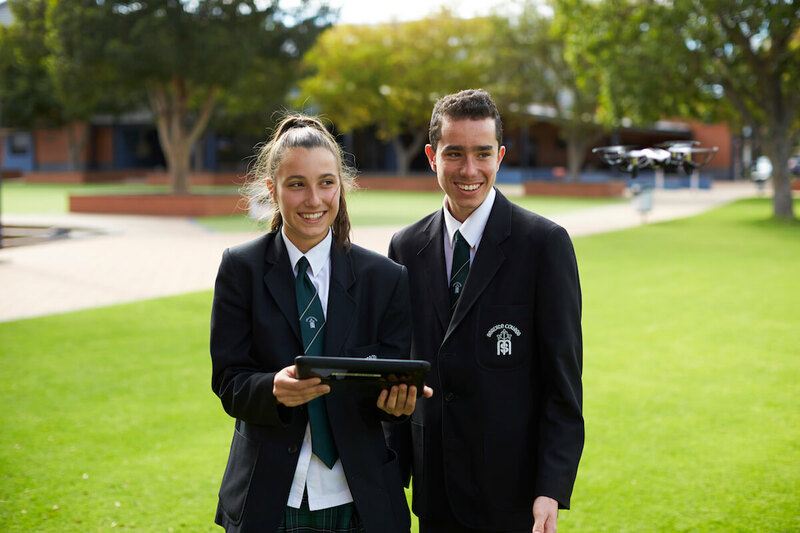 Or tap Passcode Options to switch to a four-digit numeric code, a custom numeric code, or a custom alphanumeric code. 4. Enter you Passcode Again to confirm it.